Russian volume lash extension effect. 20D (20 strains from one root) and J curl cluster lashes create the fullest and lightest lash sets. 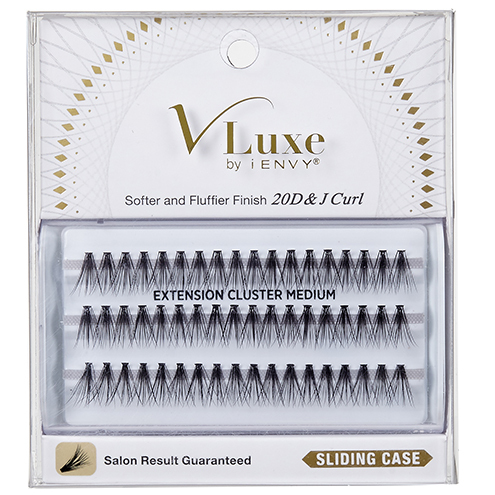 Compared to conventional individual lashes, the V-LUXE Cluster lashes finish is much softer, fluffier and more multi-dimensional. 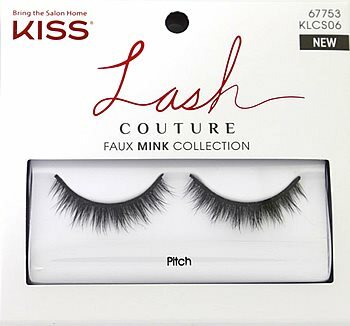 KISS i-ENVY Individual Lashes Classic Flare Combo (KPE03) provides a more natural look at the lash line. Comes with convenient combination pack for the ultimate level of customization. Please note i-ENVY Individual Lashes Classic Flare Combo (KPE03) has been discontinued and is no longer available. Try the same convenient combo pack in comparable style under Ardell Duralash Flare COMBO Pack. 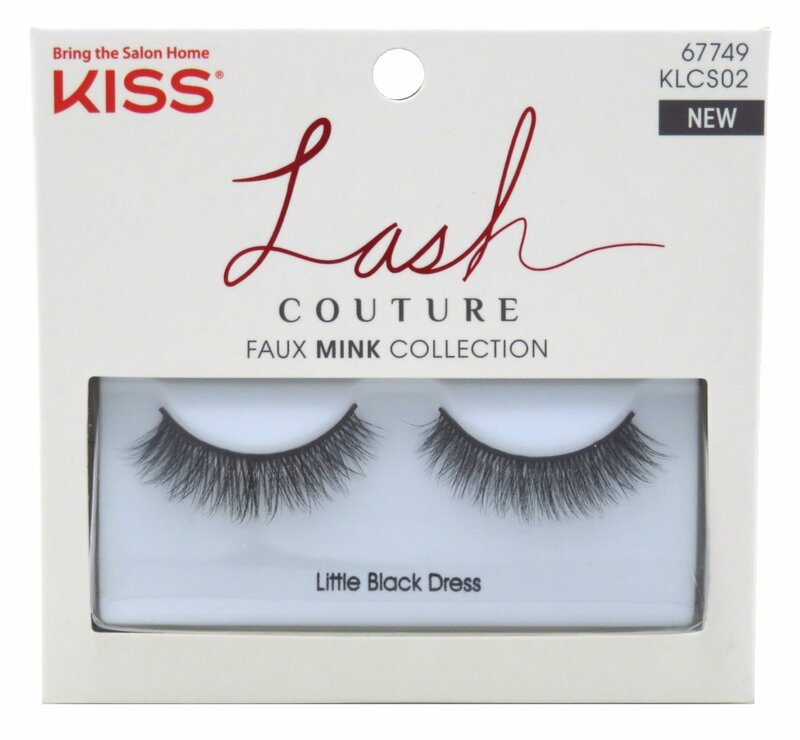 KISS i-ENVY Individual Lashes Classic Flare Long (KPE03L) provides a more natural look at the lash line. 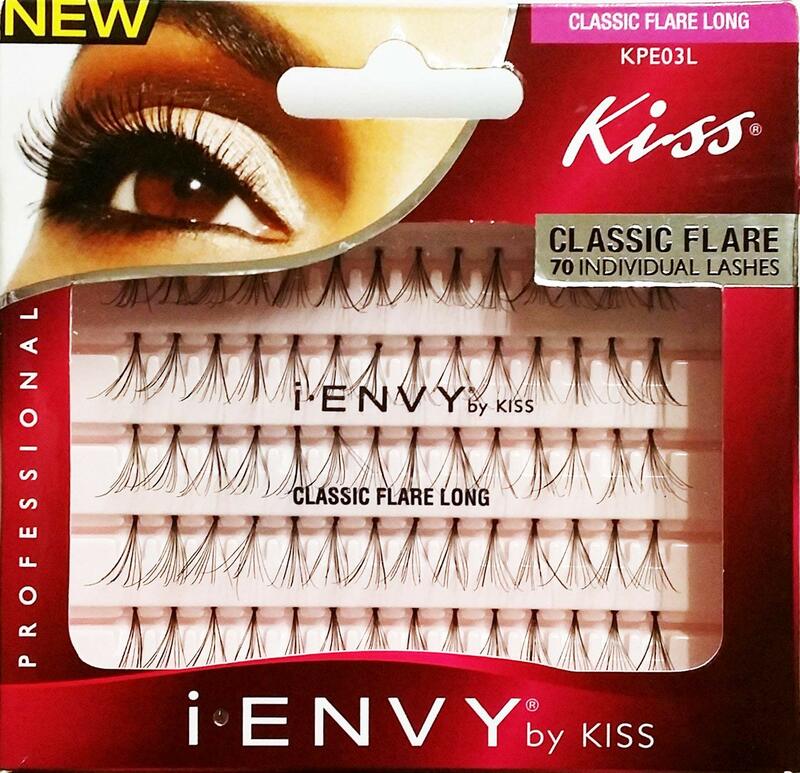 Please note i-ENVY Individual Lashes Classic Flare Long (KPE03L) hsa been discontinued and is no longera available. 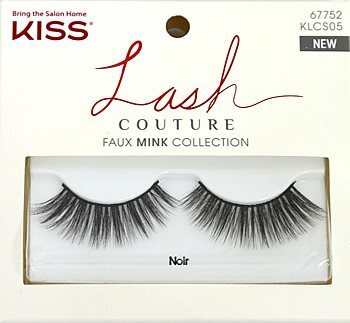 Try comparable style in Ardell Duralash Flare Long Length and Andrea MOD Perma-Lash FLARE Long Length. 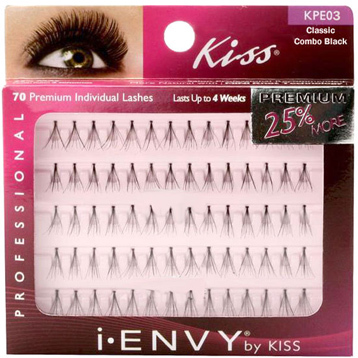 KISS i-ENVY Individual Lashes KNOT FREE LONG (KPE06L) BLACK provides a more sheerer, more invisible lash placement without knots. 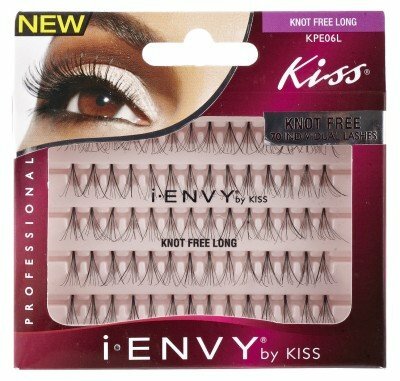 Please note i-ENVY Individual Lashes KNOT FREE LONG (KPE06L) have been discontinued and no longer available. Try comparable style in Andrea Mod Perma-Lash Naturals Long Length , Ardell Duralash Naturals Long Length and ModelRock Regular Style Individuals - Long Knot Free.